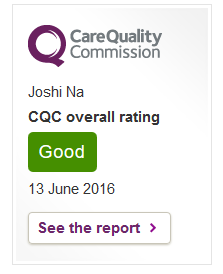 You may be aware of the Care Quality Commission regulator. This is a requirement of The Health and Social Care Act 2008 which introduced a single registration system that applies to health and adult social care services. For more information see the CQC website. Village Surgery has now registered its application along with other GP Practices, and we have a profile page on the CQC website, from which you can let the CQC know your experiences of the services we provide. 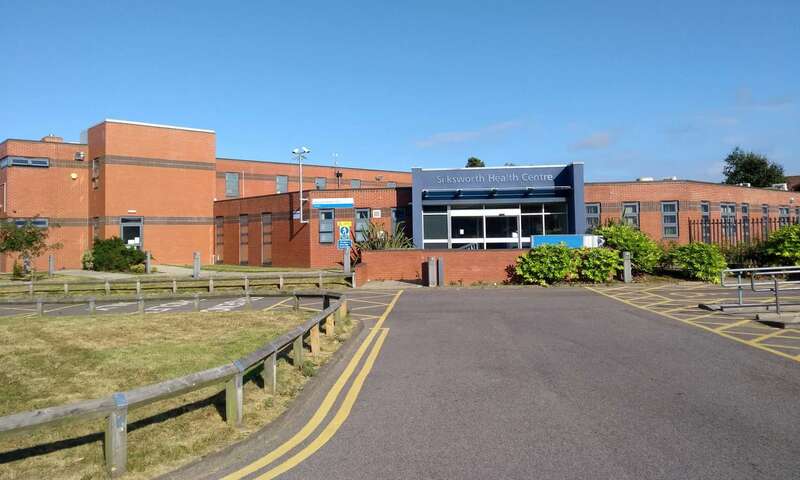 If you have any questions regarding the visit or about the CQC please contact the surgery or go to the CQC website.